High Court intervenes and grants injunctions in two separate cases involving cardiologists where the employing Trust in one case had imposed continuing restrictions on practice following an investigation and in the other case, fully excluded a Professor of Cardiac Surgery, writes Jacqui Atkinson, Partner at Browne Jacobson. In late April 2018, following representations from the Doctor the Trust lifted the full exclusion and allowed the Doctor to return to work in a different hospital, two days a week but under supervision and with restrictions on his practice. However, he remained excluded from his main workplace. The investigator had dismissed some of the more serious allegations against the Claimant. 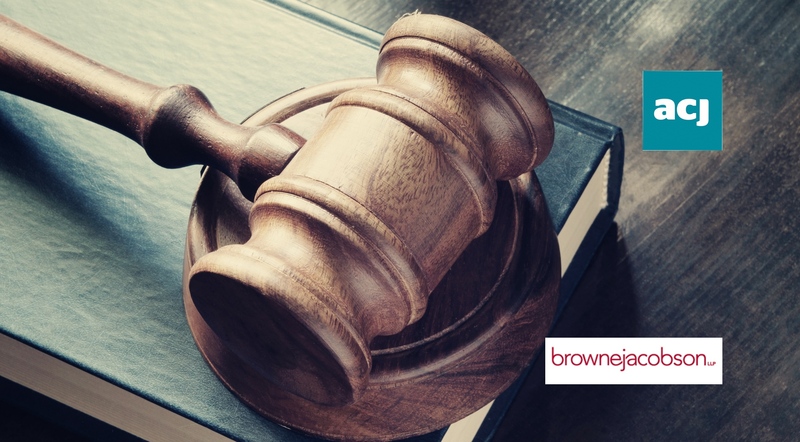 The Trust held a disciplinary hearing follow which it wished to further investigate a finding of the disciplinary panel which may have indicated the Claimant had been misleading in a statement provided as part of the disciplinary process. The Trust declined to allow the Claimant to return to full-time work at his usual place of work until it had further investigated that disciplinary finding. “The effect of the restrictions on the Claimant’s practice should not be underestimated as they constituted not just a significant modification of the work of a cardiologist in the position of the Claimant but, for someone like the Claimant, who had practiced at such a high level for so long, they were demeaning, humiliating, and had an adverse effect on his mental well-being and his approach to his work. ” In this instance, the prospect that the Claimant might interfere with the further investigation process was “fanciful” and without evidence. The High Court granted an interim injunction to require the Trust to lift the Doctor’s exclusion. The High Court granted an injunction allowing the Professor of cardiac surgery to return to work where her clinical abilities were not in question. Her exclusion related to her contravening an instruction that witnesses should not contact witnesses in an investigatory process. The High Court held that "overall the decision to exclude was irrational." Injunctions remain a risk for NHS Trusts and can also be sought where restrictions on practice have been imposed. They are not confined to full exclusions. Exclusions, full or partial, should only be used in the "most serious and extreme cases."